Children 0-3 are welcome to join in kids club activities however will need to be supervised by a parent or babysitter. Babysitting:- Babysitting can be arranged for your Little Treasures. We only require 24 hours notice. Cost is FJ$9 per hour; minimum 3 hours; maximum one child under 4 per nanny or two children per nanny aged 4-12. To make life a little easier baby strollers are available for rent from our Boutique. This saves parents the hassel of travelling with a stroller. 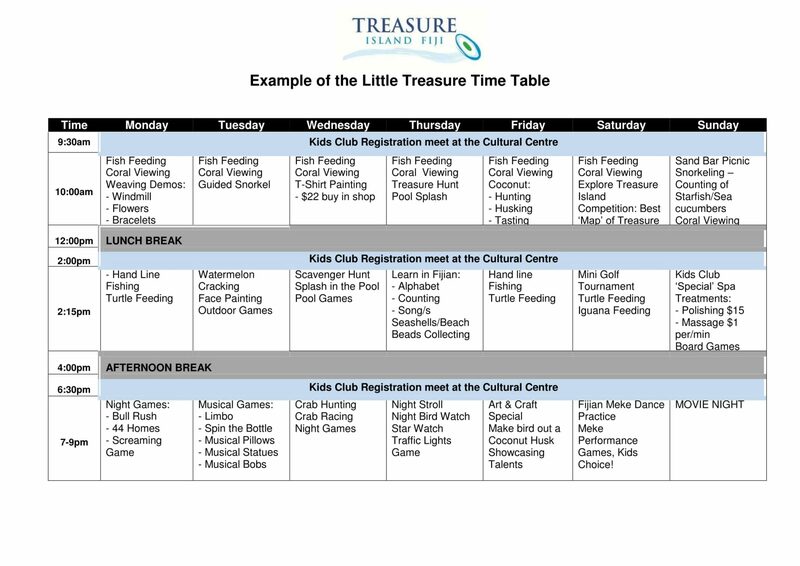 Treasures Wildlife:- Many of the children’s activities revolve around the island’s abundance of wildlife. See our Environment & Sustainability page for more information. 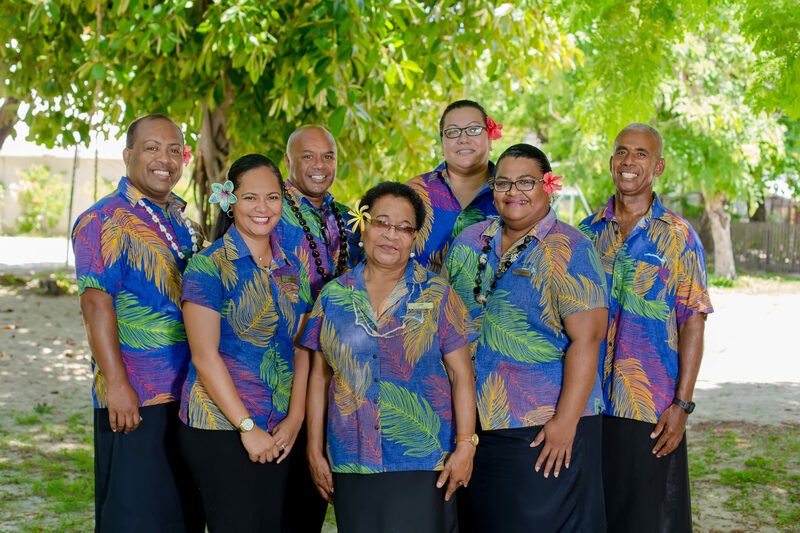 Everybody knows that Fijian people are terrific with children but here at the Treasure Island Kids Club the staff take it that step further to ensure that.